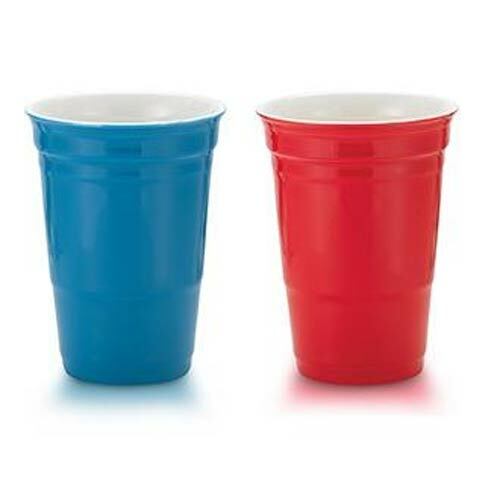 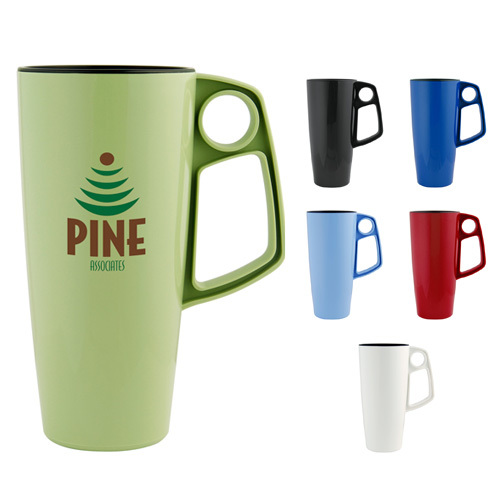 Environmentally Friendly Mugs and Tumblers are very popular amongst those who like to live an clean lifestyle. 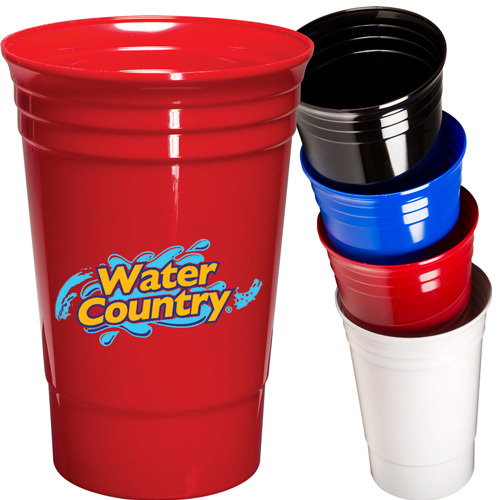 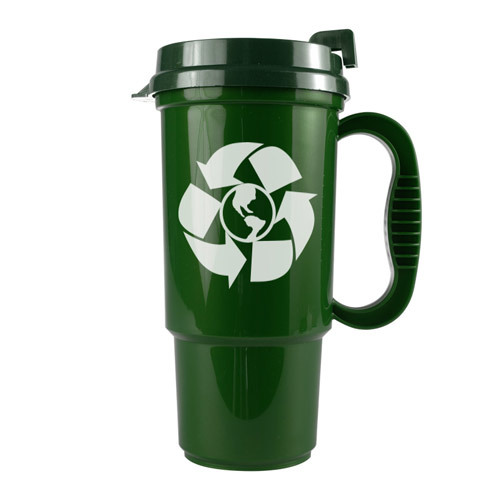 Increase your Eco-friendly habits everyday by conserving the environment through reusable drinkware. 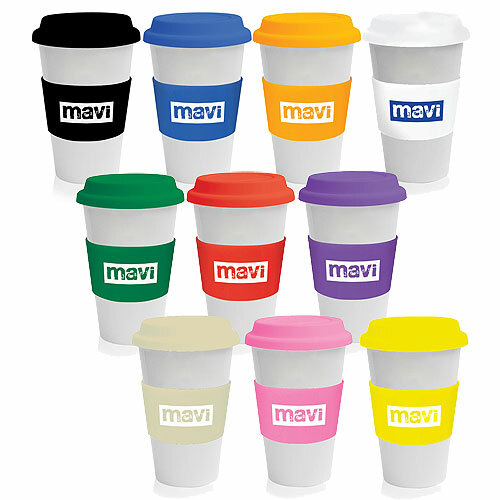 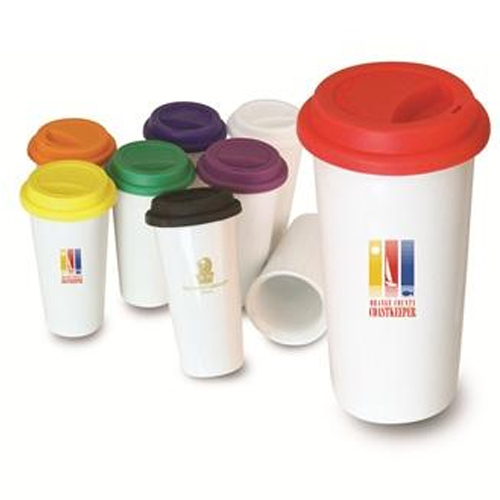 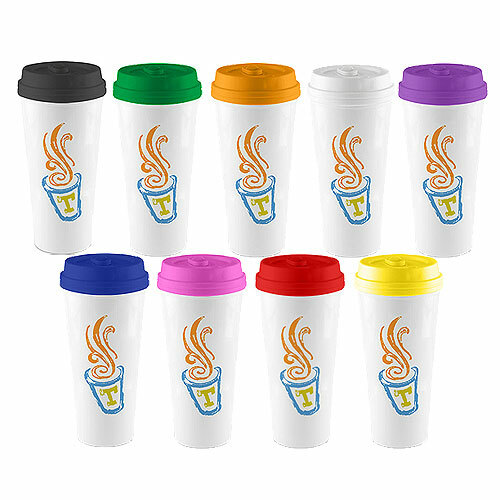 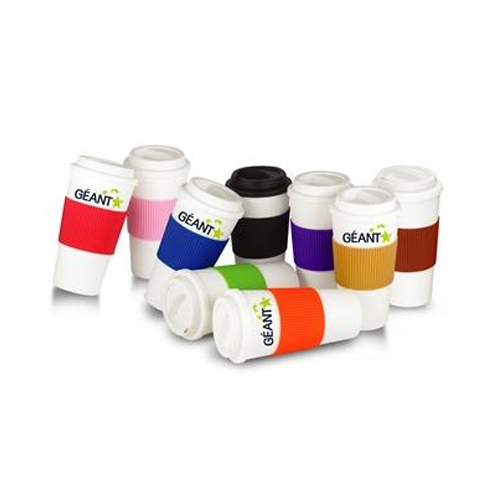 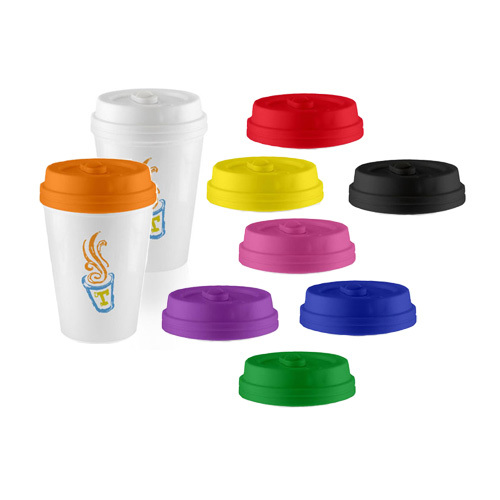 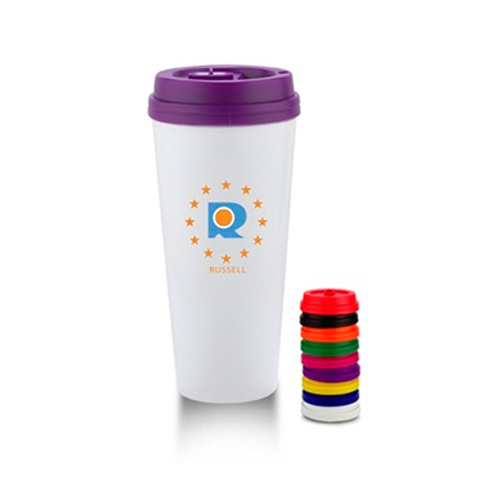 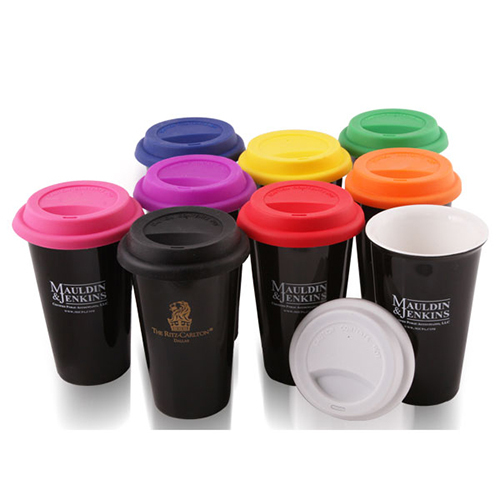 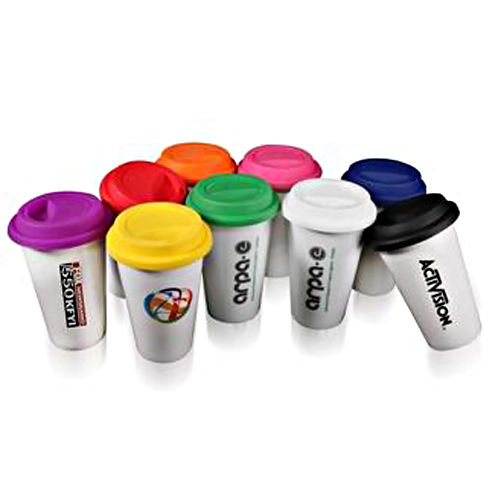 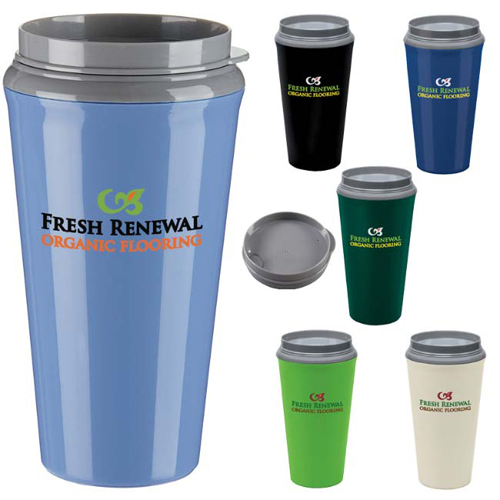 Our Mugs and tumblers will help to incorporate using your brand name with saving the earth approach while building a positive image of your company. 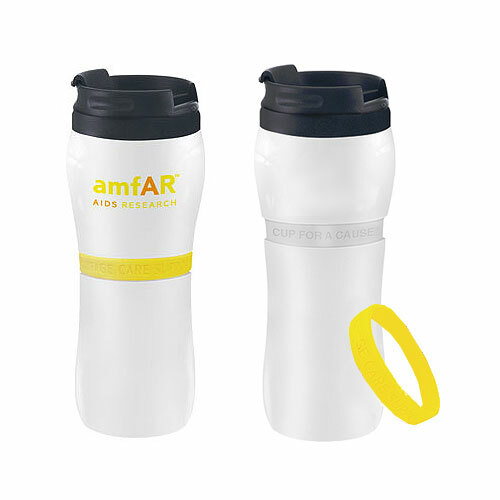 Environment Friendly Mugs and bottles that are made from 100% recycled plastic, biodegradable products and BPA free sport bottles are available within our catalog. 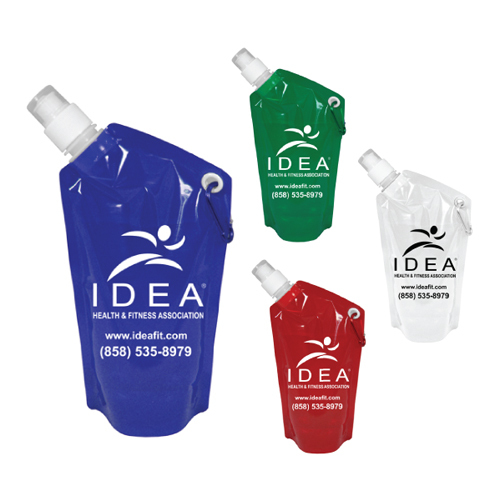 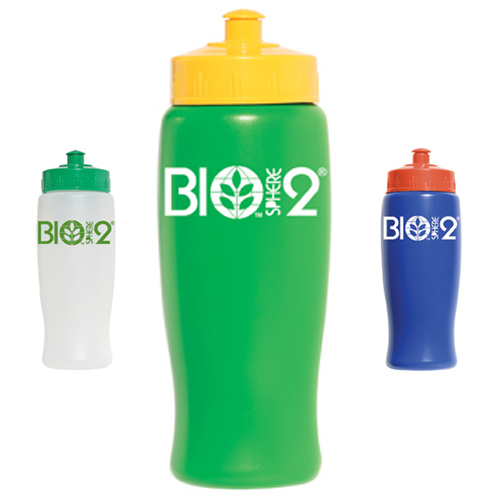 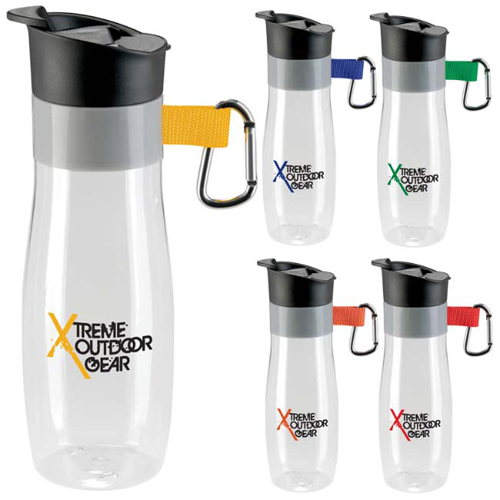 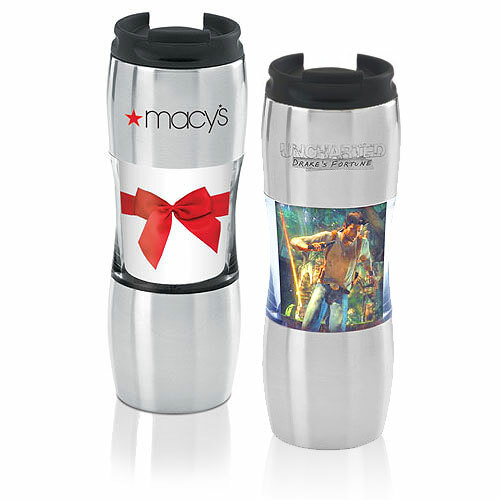 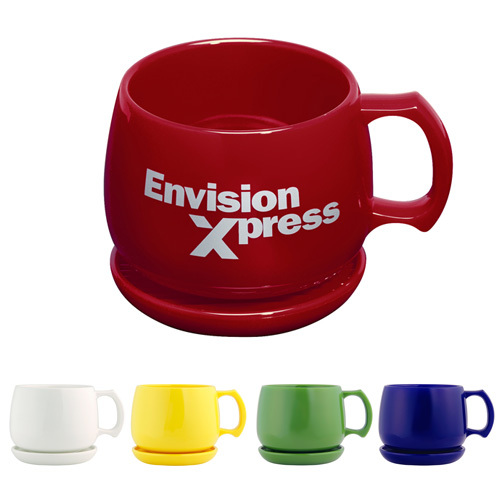 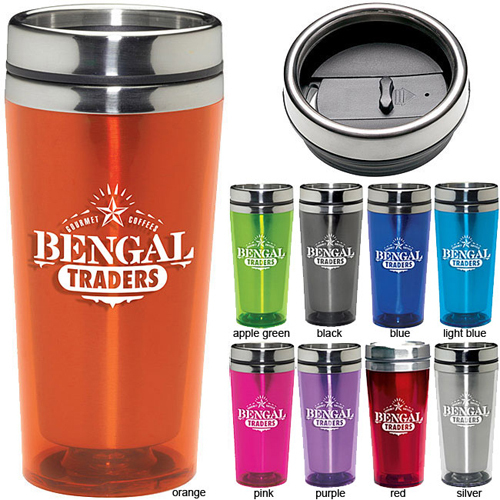 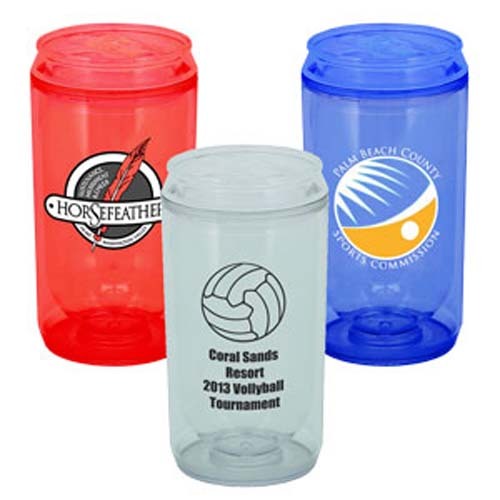 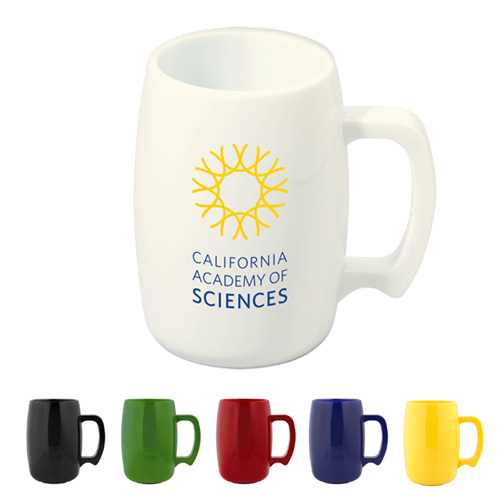 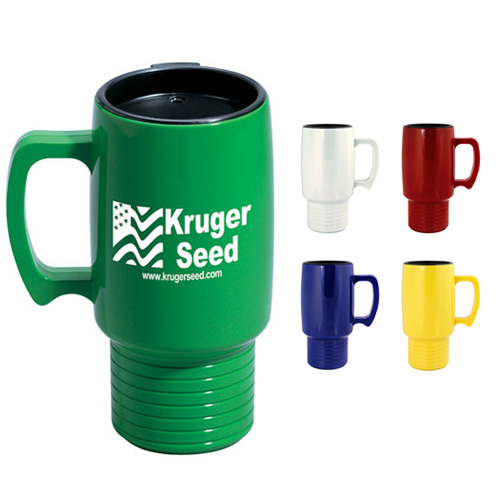 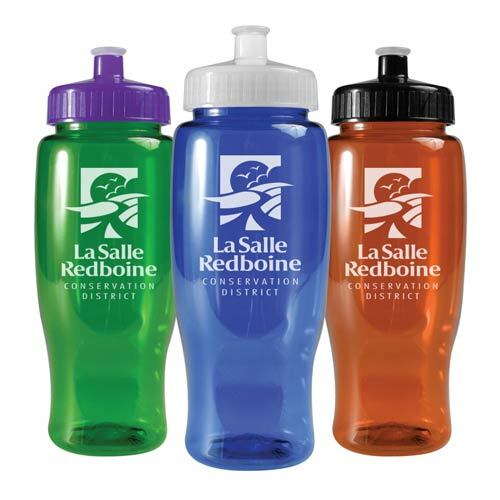 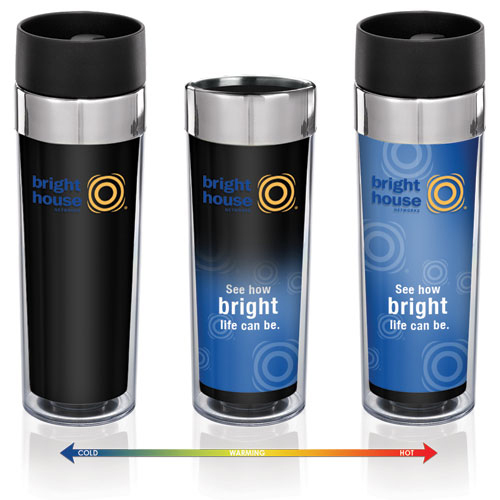 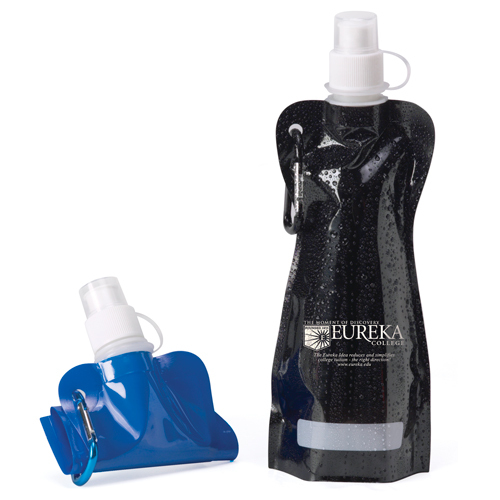 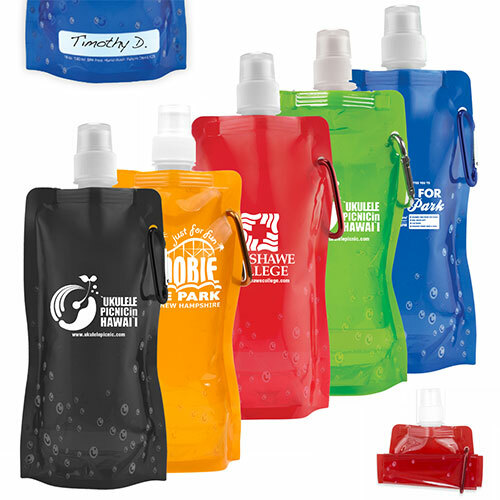 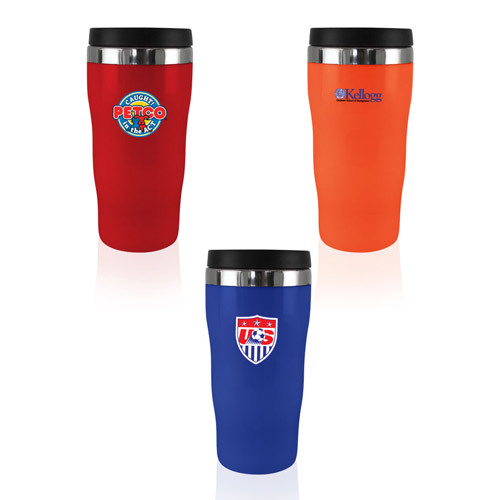 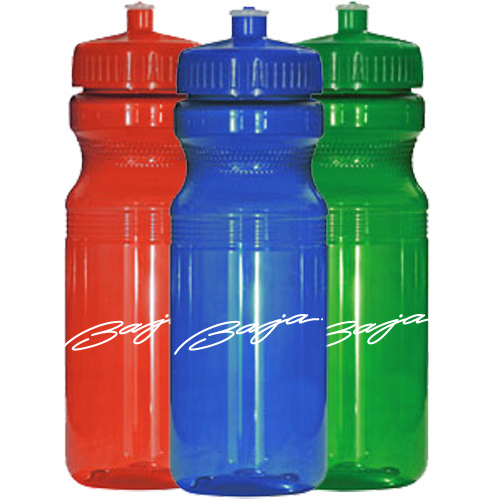 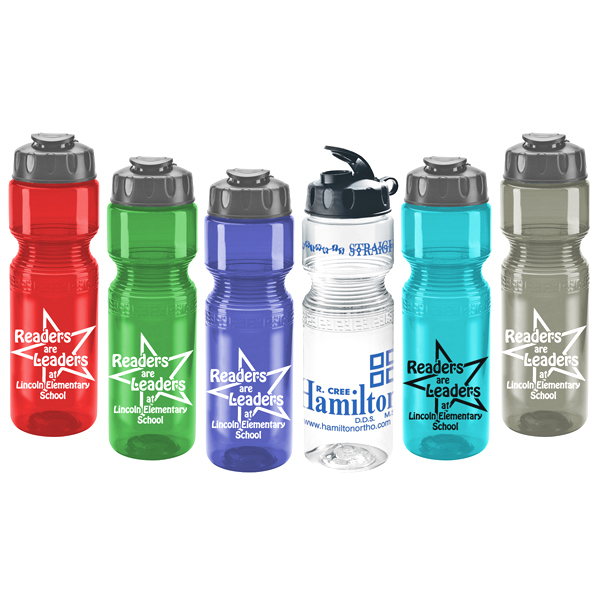 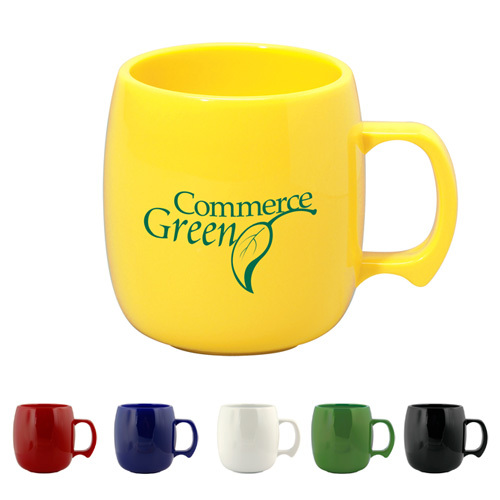 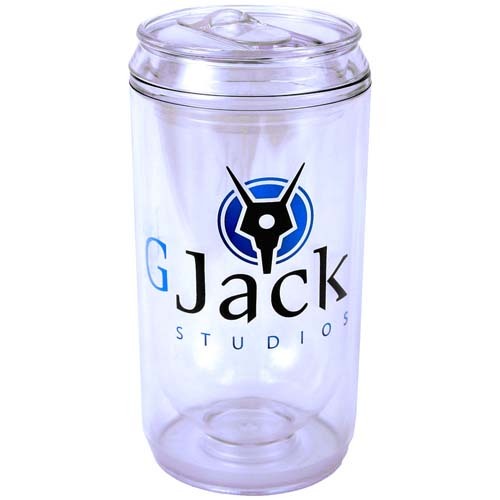 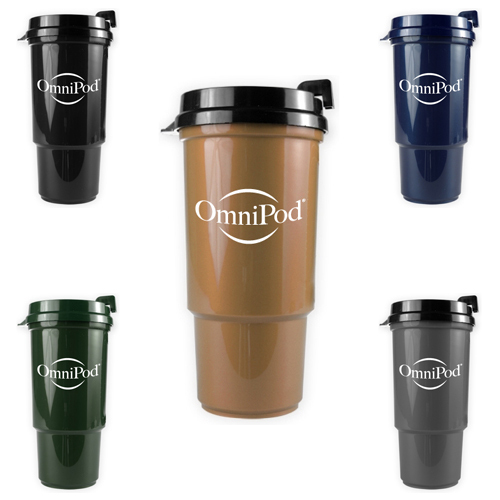 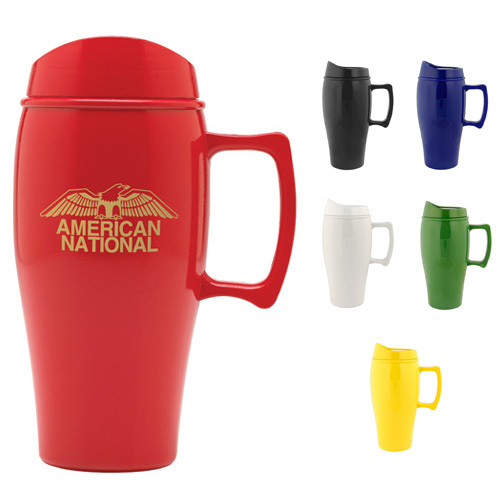 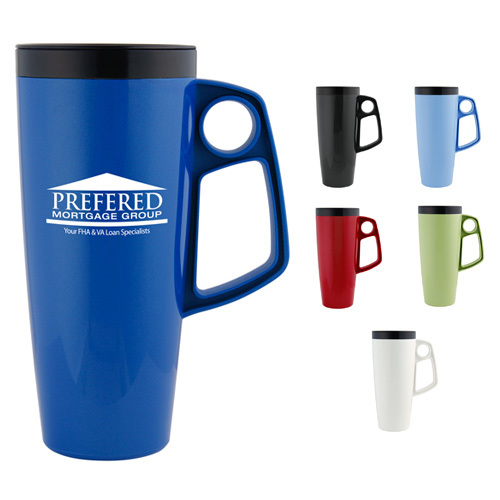 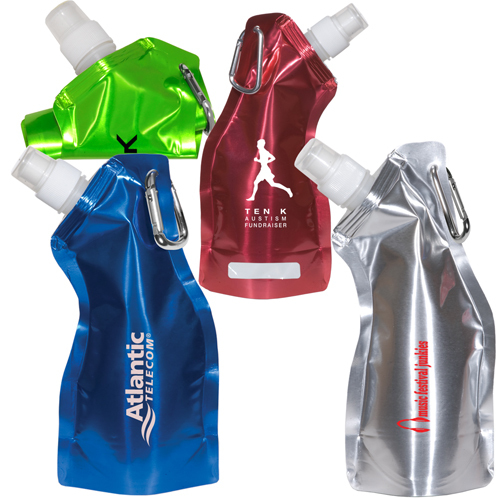 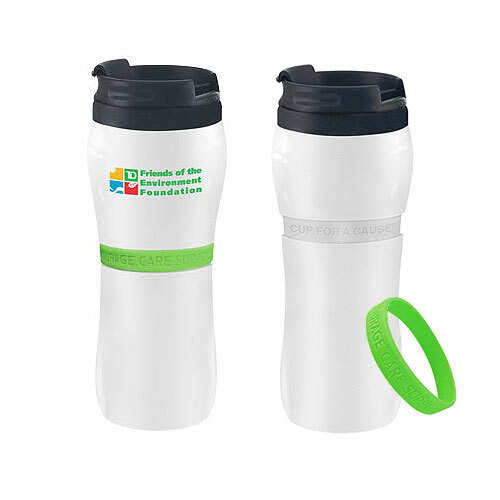 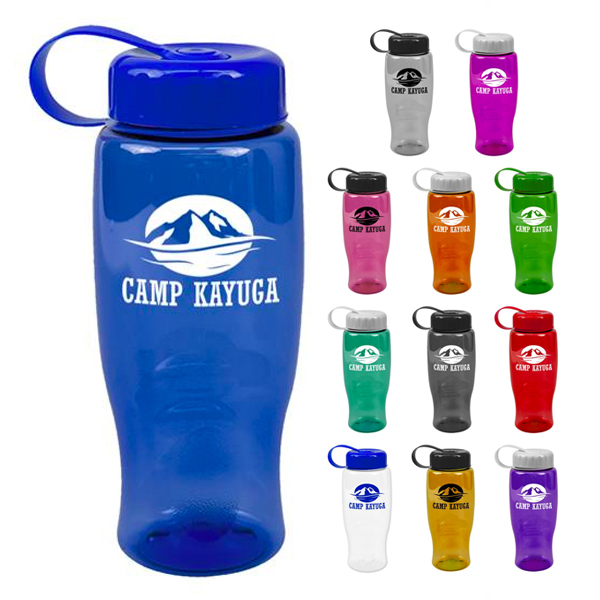 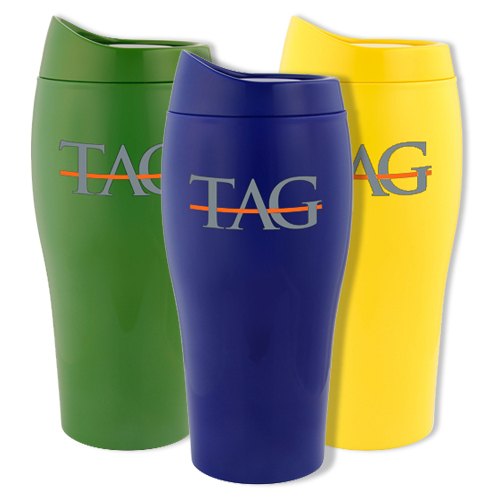 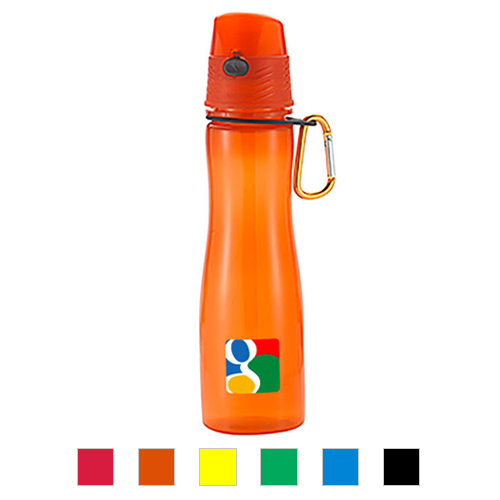 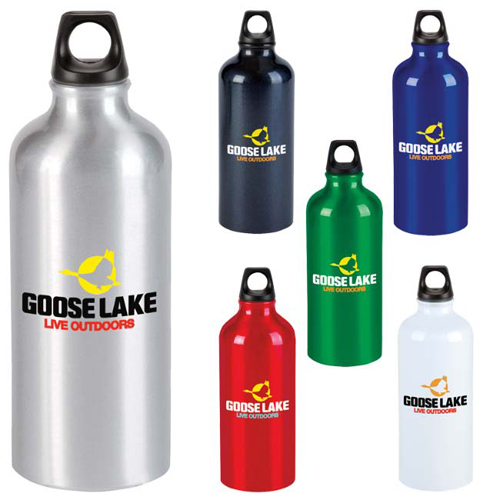 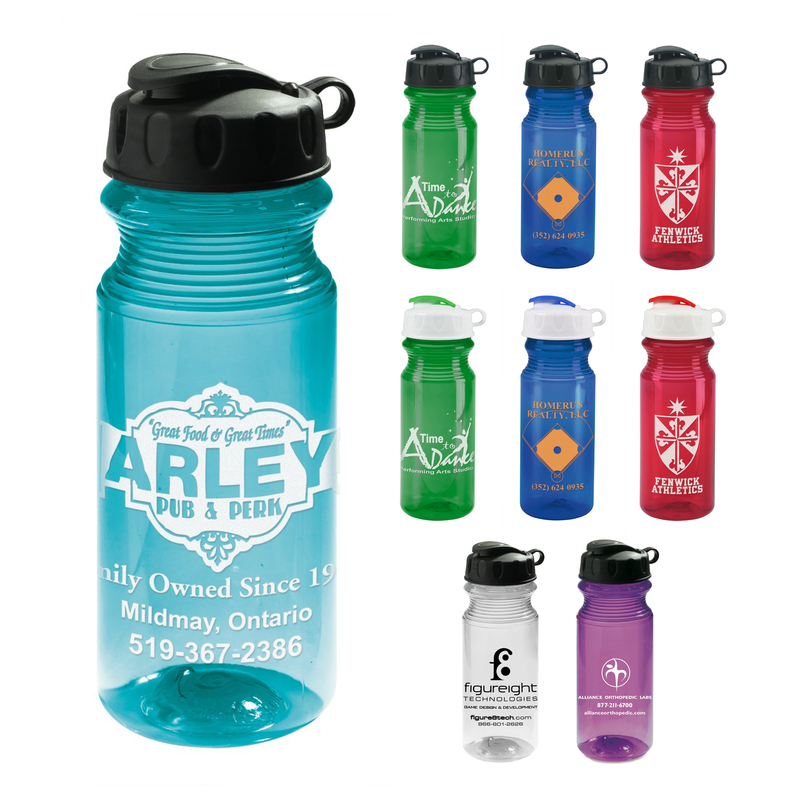 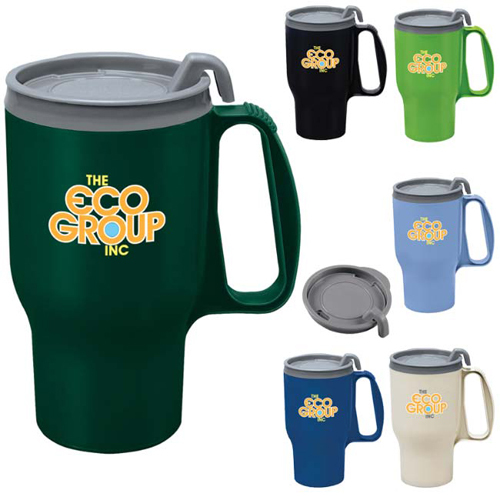 Customize a mug or stainless steel water bottle for your next promotion and make a green impression.